The birth of a baby is an extraordinary moment. Observe this joyous occasion in a unique and lasting way! 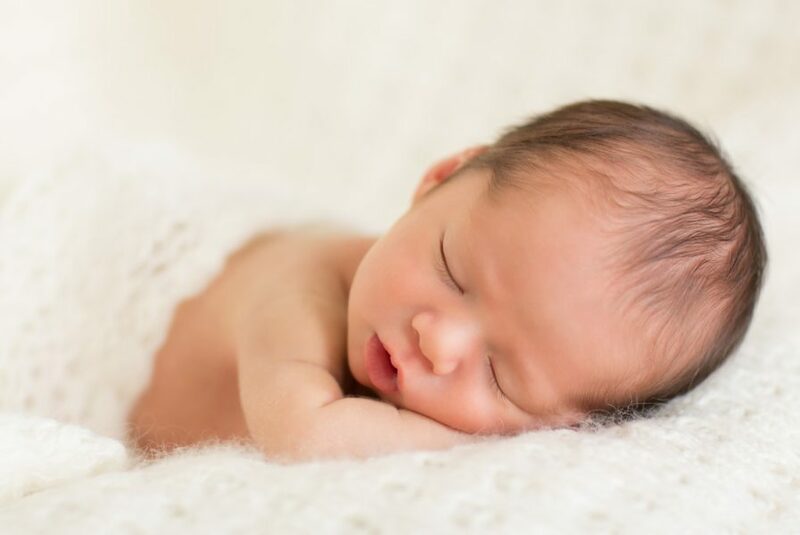 Parents, grandparents, family and friends can celebrate the birth of a baby at Hendricks Regional Health by adding baby’s name and birth date on a plaque in the hospital’s Childbirth Center. With a gift of $100 to HRH Foundation, baby’s name and birth date will be added to a personalized plate on the Precious Gifts wall. Call 745-7376 for more information or to request a brochure and order form. Proceeds help support exceptional care of mothers and babies at Hendricks Regional Health.